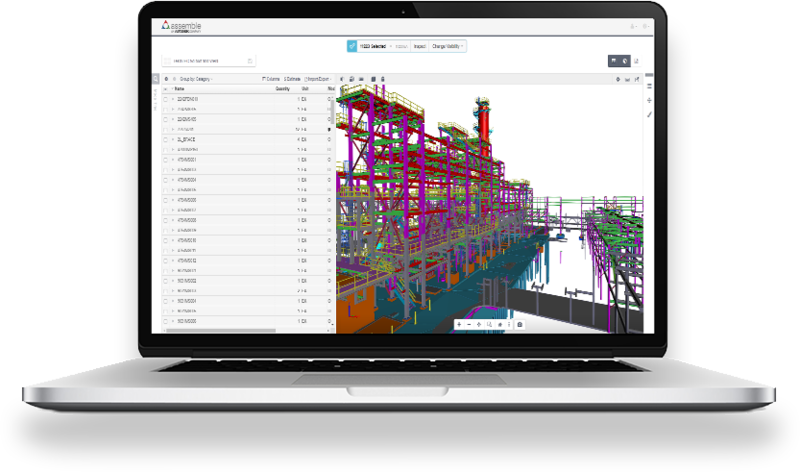 Publish Navisworks models from dozens of authoring systems into Assemble for the ultimate preconstruction solution in the cloud. Leverage visuals of coordinated models to manage scheduling, sequencing and trade coordination. To learn more about our Navisworks Publisher for Assemble, fill out the form below.